Since last year I have been using the same recipe for controlling pests, mold, and plant eating substances. The results have been the same in the end – healthy thriving plants! I thought I might share with y’all the recipe for my successful concoction! Mix all of the ingredients in the gallon sprayer and there you go! Spray away! 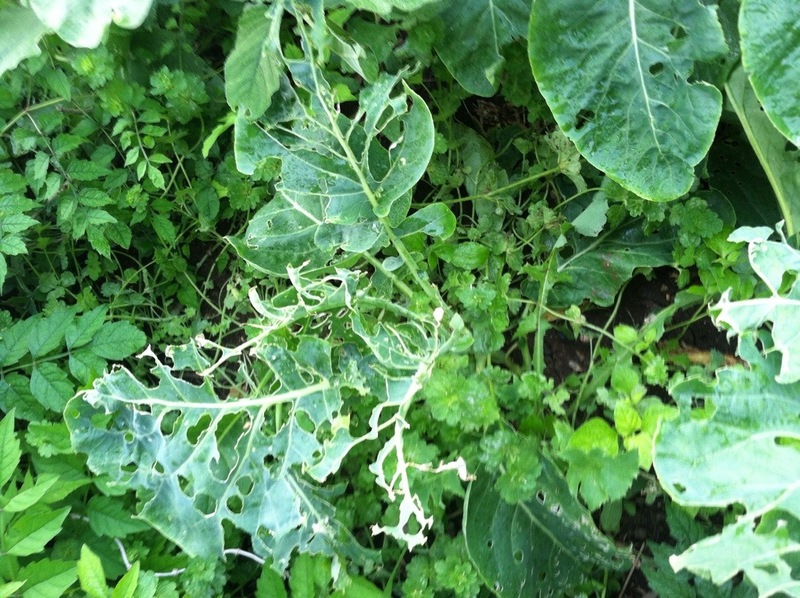 Spray on top and underneath leaves for bugs and the infected areas as a herbicide. Orange oil is a natural killer of bugs and fungi/molds. If it does not work, increase the vinegar or orange oil until it works – but don’t use too much of either because they can hurt your plants if not diluted into a low concentration form. 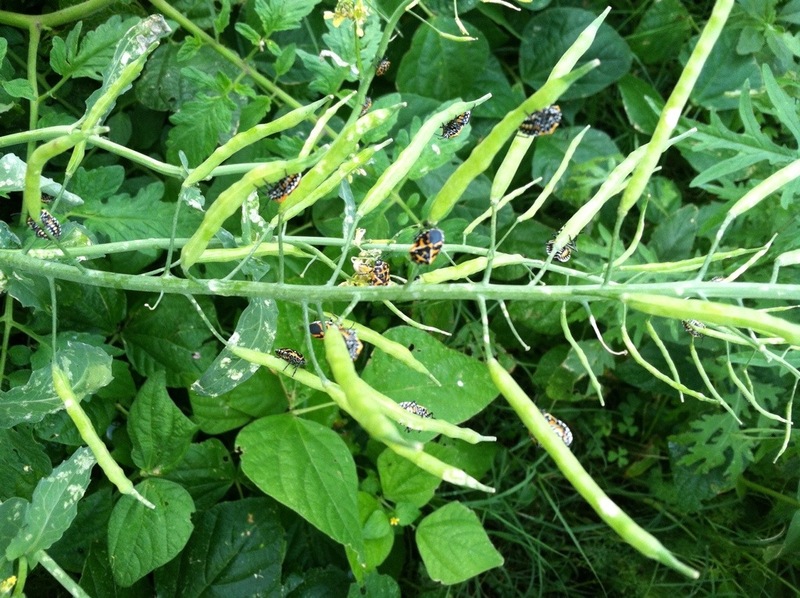 You will need to inspect plants and continue treatment – usually 1 to 2 weeks of every day use as a herbicide and an application once every 1 to 4 weeks for a pesticide depending on the bug. It depends on the severity in your garden. This concoction worked very well last year on squash plant leaf molds. 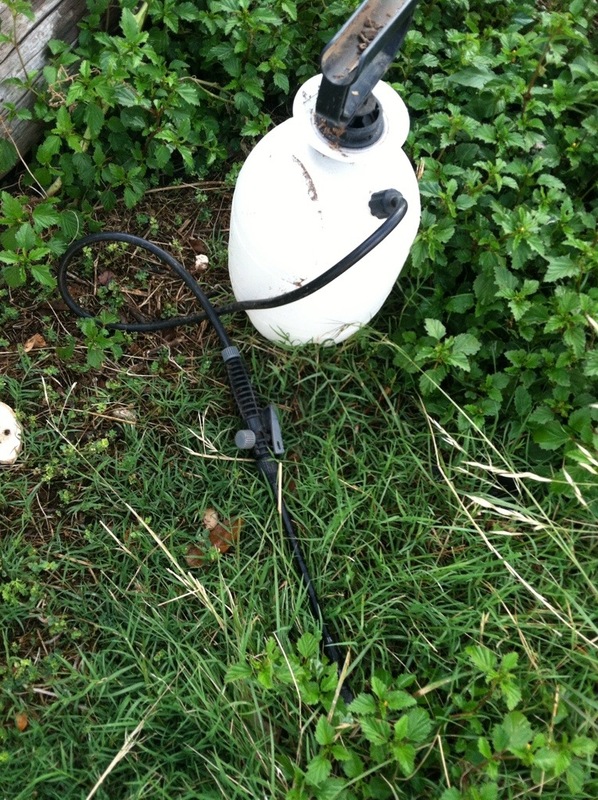 Below is the sprayer I use, and the bug infected plants I sprayed today! The bugs fell right off after spraying. Poor plant that got eaten by bugs! I hope that this concoction will help others in their organic gardens! I believe in making sure my family is as healthy as possible and try to inform others to help them on their paths to good health as well! Any comments or questions, post below.